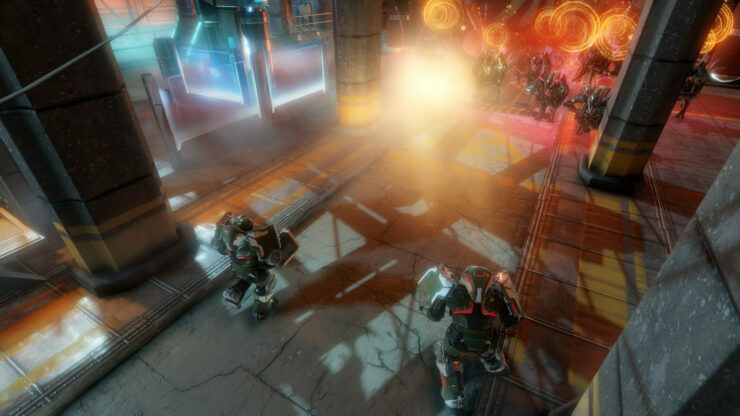 Sony has released an impressive trailer for Housemarque’s upcoming twin-stick shooter, Alienation, in which up to four players can join forces online, selecting between a Bio-Specialist, an Exo-Skeleton or a Saboteur. 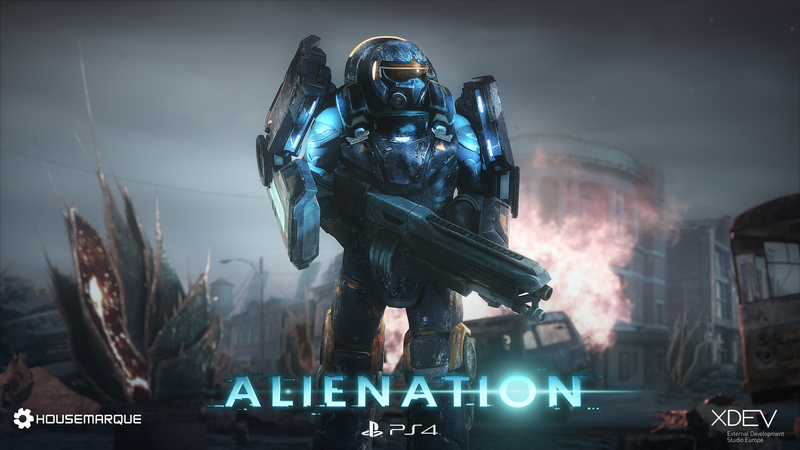 Blasting Xenomorphs in order to complete your mission objectives and campaign goals, Alienation is designed with collaboration in mind. With Alienation, not only we’re doubling down on tech, enemy numbers and destruction, but we’re also focusing our efforts on two more things: online co-op and loot. 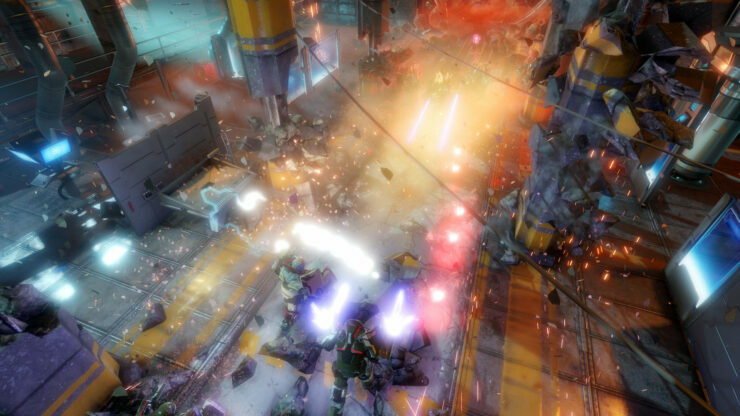 While the campaign is perfectly playable in single player, Alienation is built with collaboration in mind. Up to four players can take control of one of the three classes available (Bio-Specialist, Exoskeleton and Saboteur), and combo their powers to make sure the Xenos get their fair share of lead. 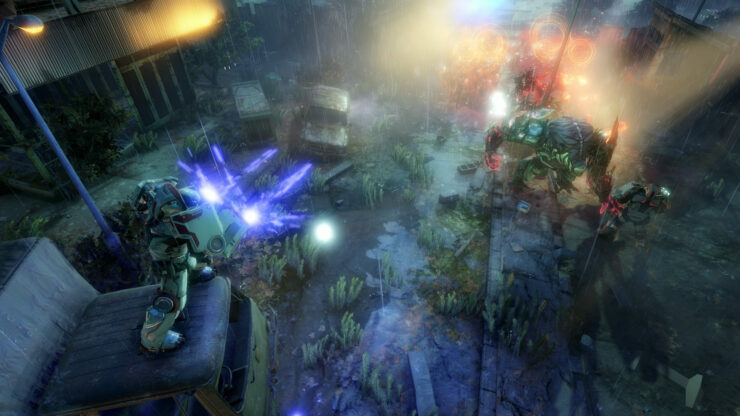 Alienation builds on the foundation of the hugely successful Dead Nation and the incredible Resogun, with even more enemies on-screen, co-op gameplay, while pushing out every drop of power from the physics engine. The European PS Store has revealed that Alienation will release on March 2, 2016, which confirms Housemark’s response on Twitter that Sony is targeting a March release. 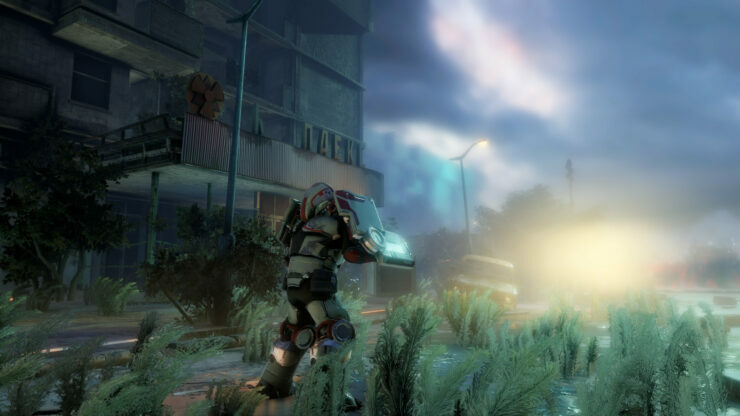 Alienation will release exclusively for the PlayStation 4, on March 2, 2016. We will bring you any new information on Alienation, as well as any other titles from the talented folks at Housemarque as soon as it becomes available.